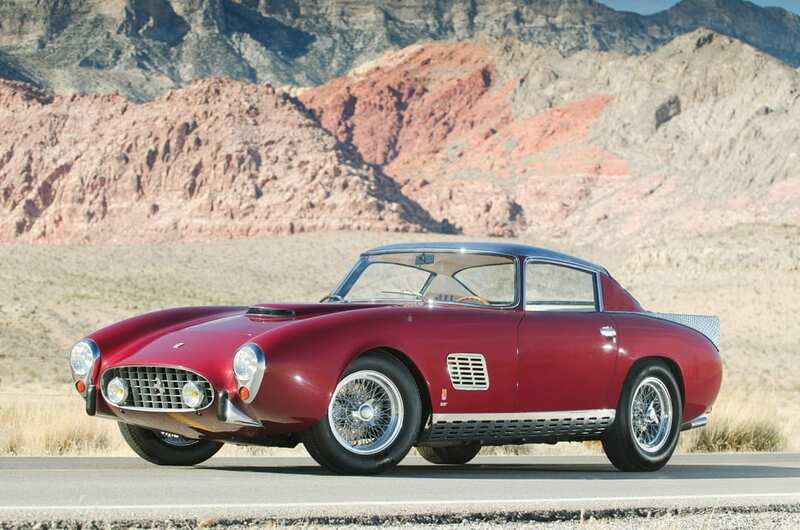 Young sports cars are sought after by enthusiasts, collectors and investors. 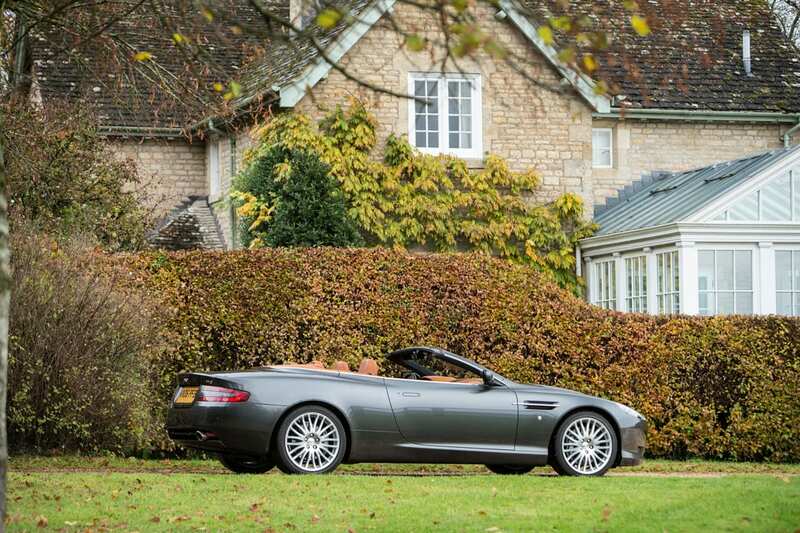 Many have the expectation that special sports cars of, say, 10 years old will increase in value over time. 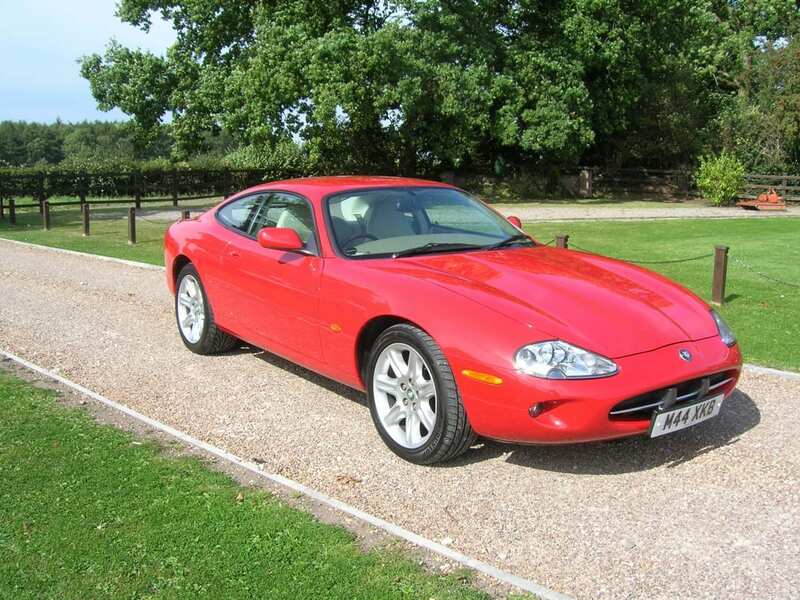 One takes the older sports cars as an example. However, it is not a foregone conclusion that the ‘young’ sports cars will increase significantly in value in the long term. So what are the chances for a 10-year-old or new special car to become a precious classic car in 30 years? Starting from the 1980s, as the prices of classic cars increased, it became financially viable (and rewarding) to professionally restore 30-year-old cars that were in poor condition. Sheet metal could be repaired, interiors renewed or even complete car bodies reconstructed. In a sense, the condition of the car didn’t really matter – whether the car had been put away in a shed, abandoned outside in a field left to its fate, had stood in a fire or was even found buried in the ground. Professional restorers could turn each wreck or incomplete chassis into a beautiful looking driving car. Many cars, of which sometimes only remnants were left over, attest to the professional skills of the restorers. The reason why cars can be completely restored and even reconstructed is because the old cars were fairly simply constructed. Sheet metal workers can make an entirely new car body, because it is made of steel or aluminum. The chairs contain a metal frame, a padding and a cover of fabric or leather, which can be recreated by upholsterers. The mechanical clocks in the dashboard can often be ordered from catalogues. Almost all car parts can be made, up to and including complete engines. The parts of sports cars from the 60’s or 70’s cannot be compared with the parts used in modern cars. A few, previously quoted parts are mentioned: In car bodies more and more plastics are used. Some car bodies consist entirely out of parts made of carbon fibre and Kevlar. Plastics are also used in chairs. But in addition, the seats are also electrically adjustable and can be heated., so they are equipped with numerous electronic parts. The old fashioned clocks have disappeared. In and behind the dashboards electronic components are used. Also in the control of the engine, the gearbox, the cardan, and the wheel suspension, numerous electronic components are added. The application of so many plastics and electronics has its disadvantages in the longer term. Plastics can harden over time, making them vulnerable to damage or becoming brittle. However, it can be expected that many plastic parts will remain available or can be reproduced, for example with 3D printing. This is slightly different with the applied electronics. Modern cars feature a complex set of electronic systems, linked by a data network. Temperature changes, moisture and vibrations can cause issues in the long term, as can oxidizing contacts. And a bug in a computer or a break in a cable can lead to weird surprises in totally different places. Even cars a couple of months old can already have electronic interference that is difficult to fix. It is plausible that such problems will certainly occur later in 30-year-old cars. Too little voltage on the battery during a (short) period of storage, can already cause all kinds of malfunctions and defects. 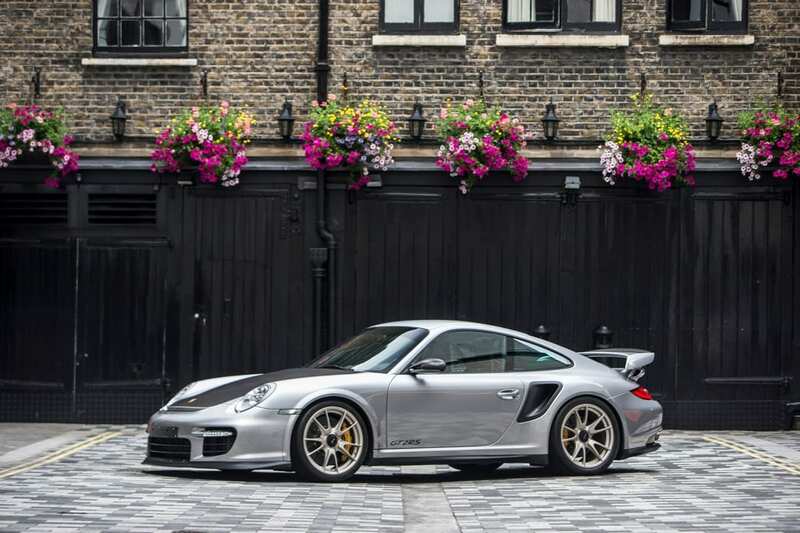 2011 Porsche 997 GT2 RS, auctioned by Bonhams in September 2017 for £ 208,700. Photo Bonhams. Of course, malfunctions can be resolved and systems updated. 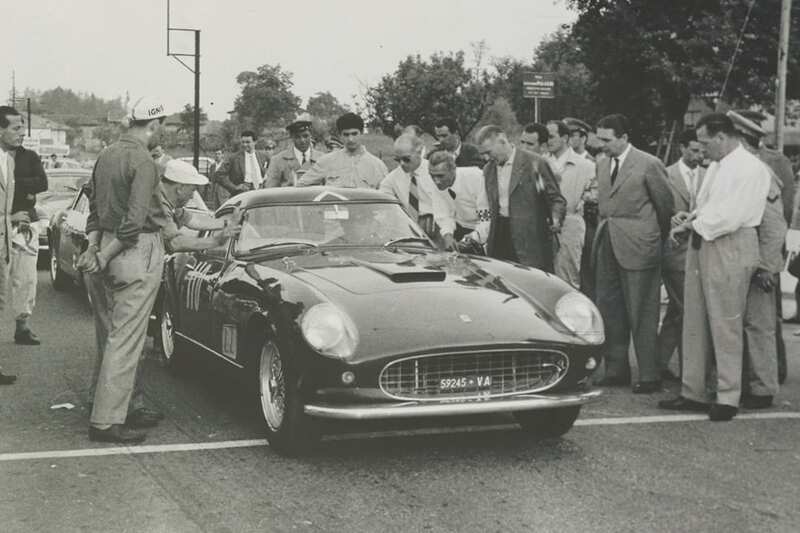 But whether in 20 years everything to a then 30- to 40–year-old sports car can be repaired remains a question. Presumably it will not be possible to update the built-in navigation system and infotainment systems. And will the costs of replacing electronic components be financially viable? 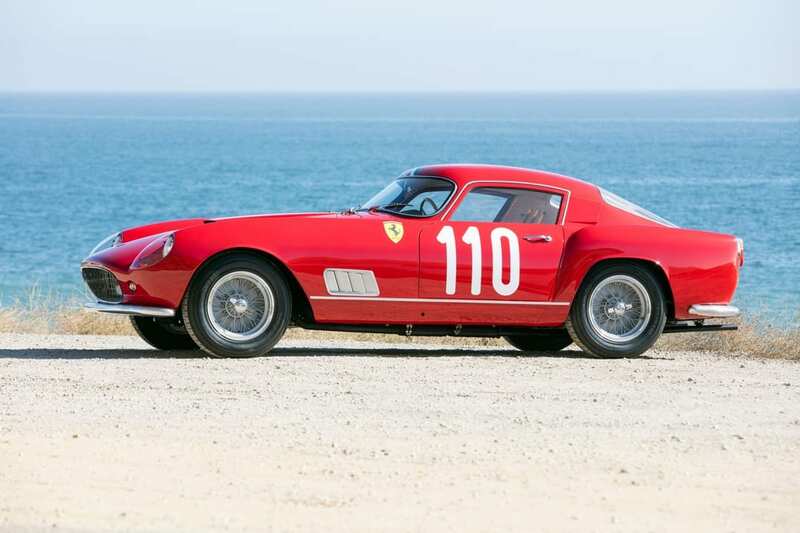 It is certain that it will be much more costly to fully restore an exclusive sports car from 2005 that is in a bad state than the restoration of a Ferrari in bad condition from the 60’s or 70’s. Already it can, for example, be too expensive to repair a Bugatti Veyron. Precious modern sports cars can, although externally beautiful, end up as a useless decorative piece because it is too expensive to repair the electronics. When compared with cars made before 1990, modern cars have the advantage that they deteriorate much less quickly. 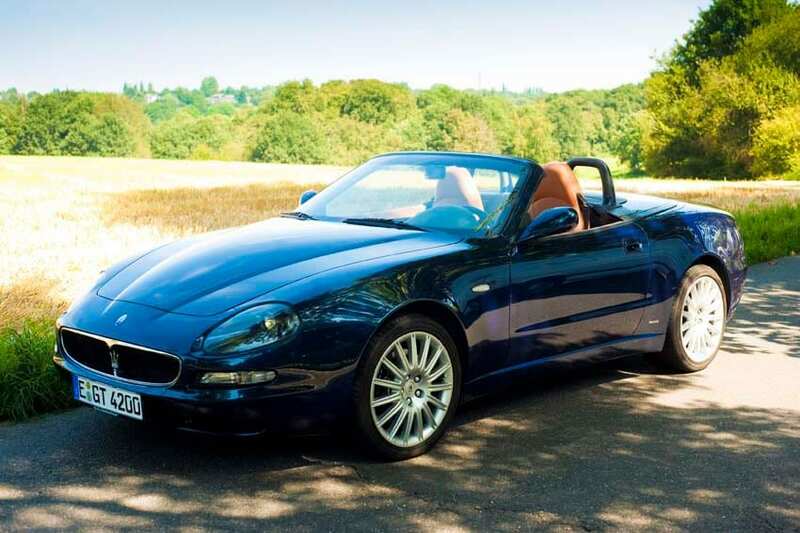 Twenty-year-old (sports) cars are often technically still in good condition and they are for example much less sensitive to rust than the cars built before 1990. This will certainly apply to the cars made after the year 2005. But the long life of almost all modern cars also has a downside as another problem arises – the anticipated policy to reduce CO2 emissions. For years, in many sectors measures have been taken to reduce CO2 emissions compared to 1990. But because the number of cars on the road has continuously increased, it is difficult to realize a substantial reduction in CO2 emissions from road traffic. In some Western European countries, in 1990 about 10 per cent of the vehicle fleet consisted of cars more than 10 years old. A decade ago, about half of the fleet in these countries consisted of cars of 10 years and older. Due to the improvement of quality, cars last much longer. The automotive industry is now forced to make cars with lower CO2 emissions. But even if only electric cars are sold from now on (and it’s interesting to see that even Porsche is entering the electric market with the Taycan), the existing vehicle fleet will last too long to achieve a strong reduction in CO2 emissions from road traffic. The application of environmental zones can serve as an example. Because older cars are more polluting than new ones, environmental zones have been introduced in many European cities (incuding the new ULEZ in London). As a result, certain cars may not enter these inner cities (or in some instances they can, but with a significant cost). This sometimes applies to cars less than 10 years old cars running on diesel. These measures were taken to limit the harmful effects of car traffic on the health of inhabitants of inner cities. It is to be expected that, in the interest of the climate, drastic measures will also be taken to limit CO2 emissions from car traffic. Changes and their acceptance can take place quickly, as the policy on smoking has shown earlier. 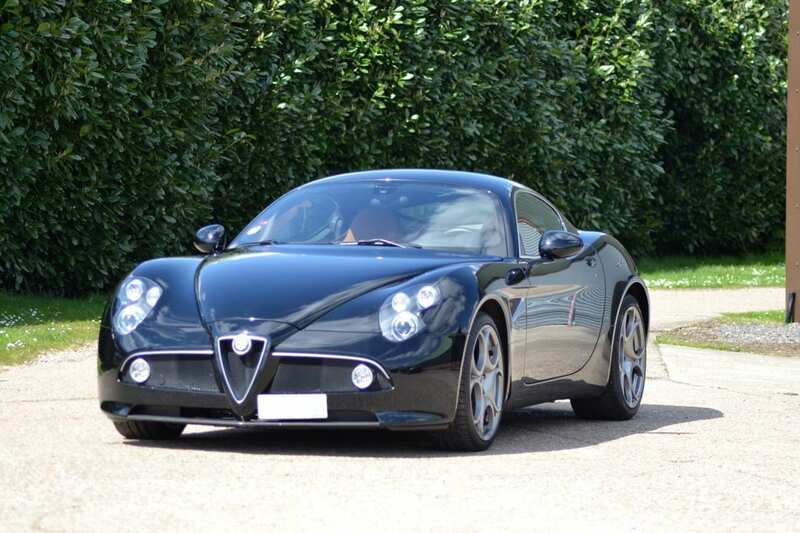 Many exclusive sports cars from the 50’s to the 80’s have increased considerably in value. Anyone who purchases a recent or modern sports car with the intention of keeping it for the next 10 to 15 years and expects the price to rise significantly, must take into account two comments: The large amount of electronics used in cars from after the year 2000 that pose a risk of malfunction; and a policy on limiting CO2 emissions that poses a risk of using these cars. Both factors can influence the costs and the possibilities for use. As a result, these factors can also influence the future value development of these cars.